Welcome to our pipe-and-slippers club! 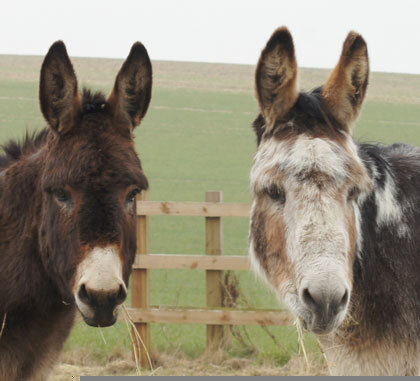 These wonderful residents have earned a peaceful retirement after many years as well-loved Adoption Stars, and so are enjoying spending their golden years relaxing in a paddock with their friends. You can still visit them though at our centres and they still love a cuddle! Lovely Cauli was found heartlessly abandoned in a cauliflower field, hence her name. 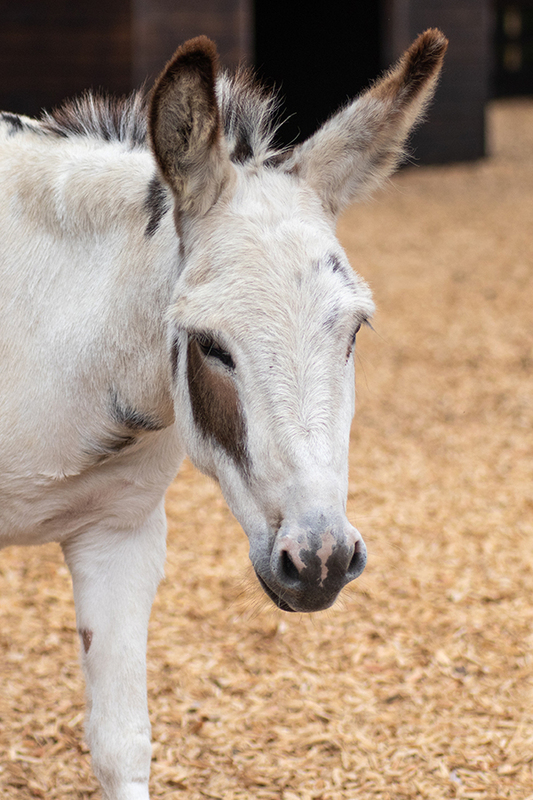 Our longest-standing star of the Adoption Scheme, Muffin the mule was rescued with his mother in 1987 when he was only a few days old.